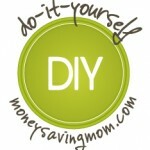 Do you have a fun and frugal DIY idea to share? I’d love to hear about it! Read the submission guidelines and submit it here. Looking for more? 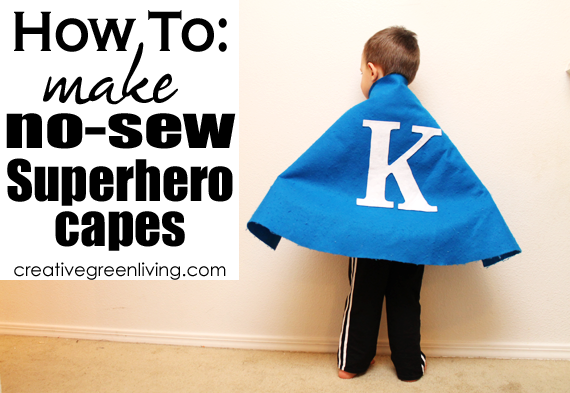 Read more posts about Do-It-Yourself Ideas. Thanks for sharing my project!